We are a global brand, with presence in 23 vernacular languages. Our aim is to help enterprises evolve and empower their teams, by providing them access to Hello English platform that is tailored and customized per the business needs. It is a holistic experience encompassing personalized, interactive vernacular/English-to-English learning experience, which not only tracks the daily improvements in English but follows up with constant feedback, extensive reporting and performance tracking for managers, and continuous assessments along the way. A complete package for trainers and trainees, with an App experience suited to the industry. Here's a story of Umrao Choudhary. He comes from Kishangarh (Ajmer), working as a team member at a Domino's in Jaipur, Raj. 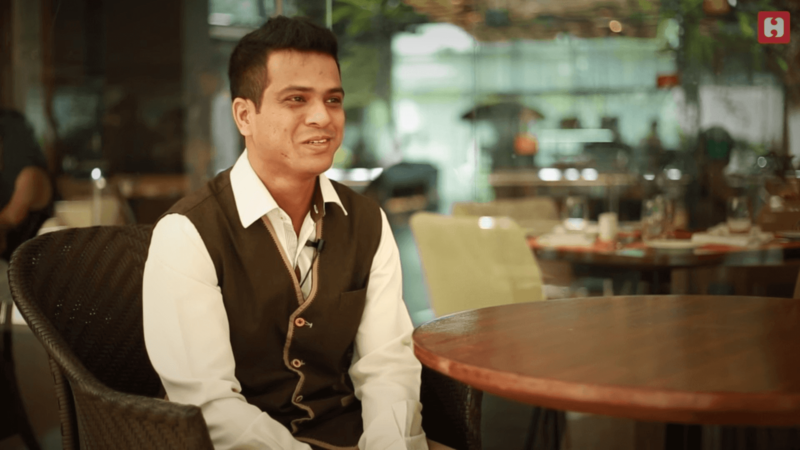 Coming from a vernacular background, Hello English empowered him on English skills, transforming his career - with a 4 grade jump on job hierarchy. All with just a 3-month intervention! 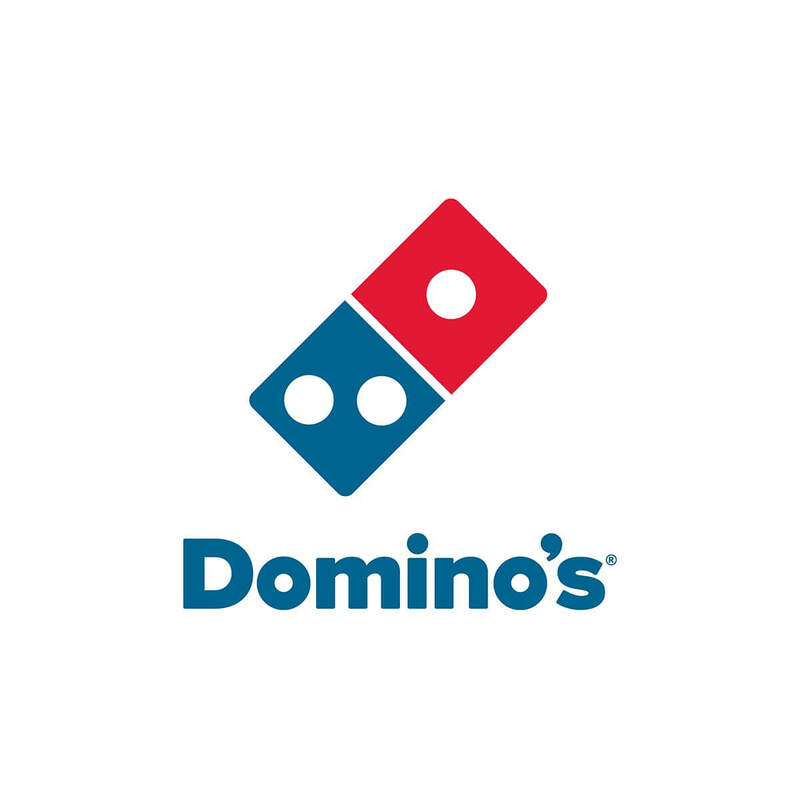 Domino's India launched Hello English for it's team members across 1000+ stores in the country. Trainees represented 11 different vernacular backgrounds. 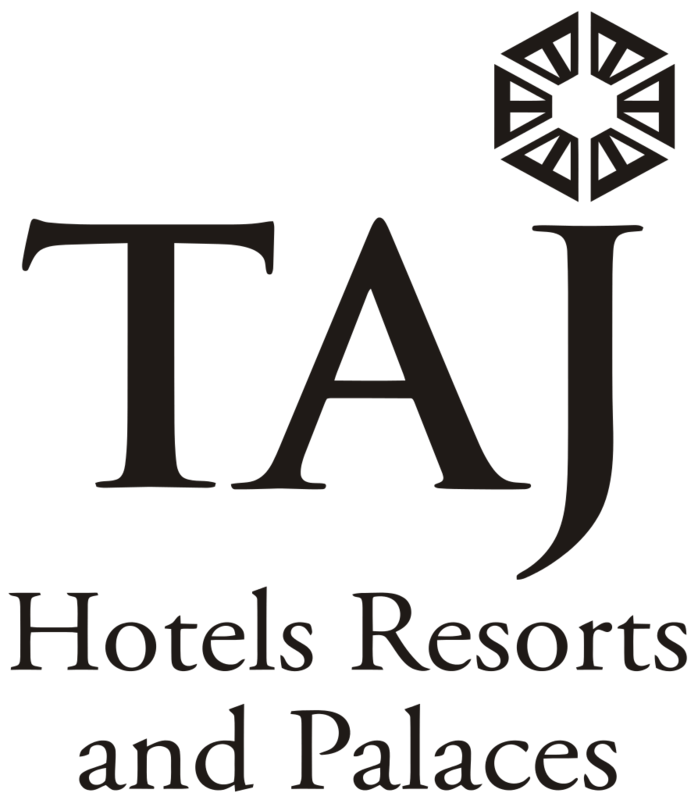 Taj Hotels launched Hello English's Hotel Industry Courseware across it's flagship properties in India. Trainees were exposed to over 150 modules capturing 80+ scenarios ranging across functions. Trainees showed 2x of the targeted engagement levels with 78% jumping an English proficiency level in just 3 months (traditional methods take 1 year+ to yield such results).